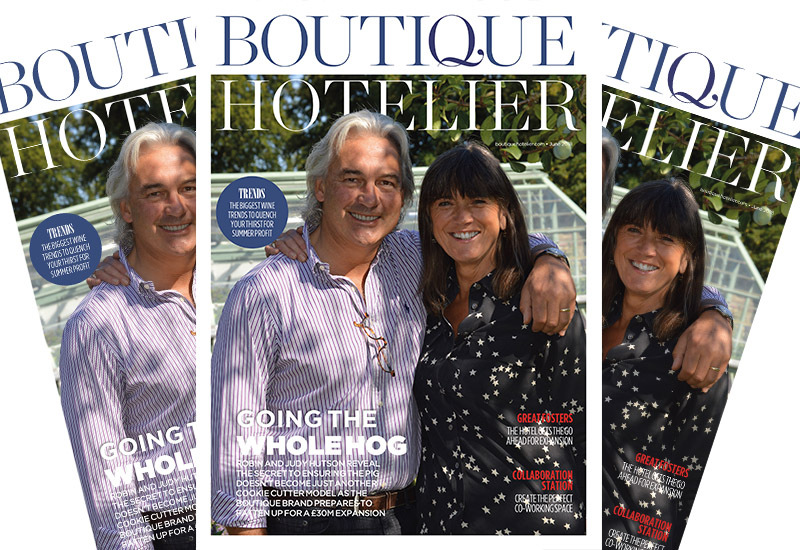 The most accomplished hoteliers in the UK, Robin and Judy Hutson, take the coveted headline spot for the June issue of Boutique Hotelier. 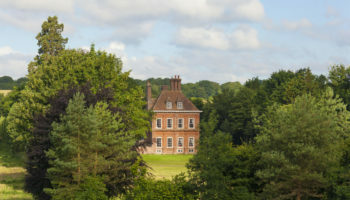 The trailblazing pair, who head up the iconic Pig litter of five hotels across the South and Hampshire gem Lime Wood, spoke to editor Zoe Monk about the brand’s next steps as it embarks on a £30m expansion with the addition of three new properties. The Hutsons revealed that despite the rapid growth pipeline over the next two years, they have no ambitions to become a bigger hotel group. 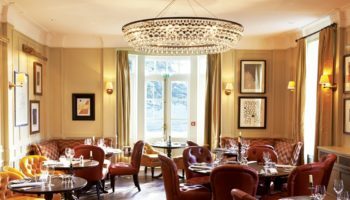 Both Robin and Judy are heavily involved in each new project – from finalising the building, to the contraction, down to choosing each furnishing for the bedrooms, restaurants and bar areas – and admit that expanding much further could dilute this personal touch. 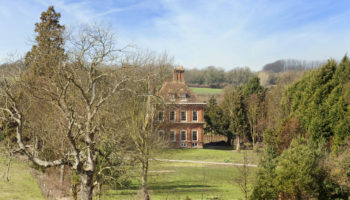 Aside from this big interview, the June issue of BH also feature Richard Young, managing director for Great Fosters in Surrey who reveals plans for new developments at the hotel this coming year. He recognises that for the business to continue to be a success, growth must be top of the agenda to help boost the bottom line. As hotels across the country try to cash in on the demand from Millennials for spaces to work, we look at how to properly execute an effective co-working space, one that encourages creativity and community and isn’t just used as a marketing ploy. Grape Expectations looks at the latest wine trends to keep your guests supping, while a focus on tea and coffee brings you the hottest new products from the world of hot beverages.